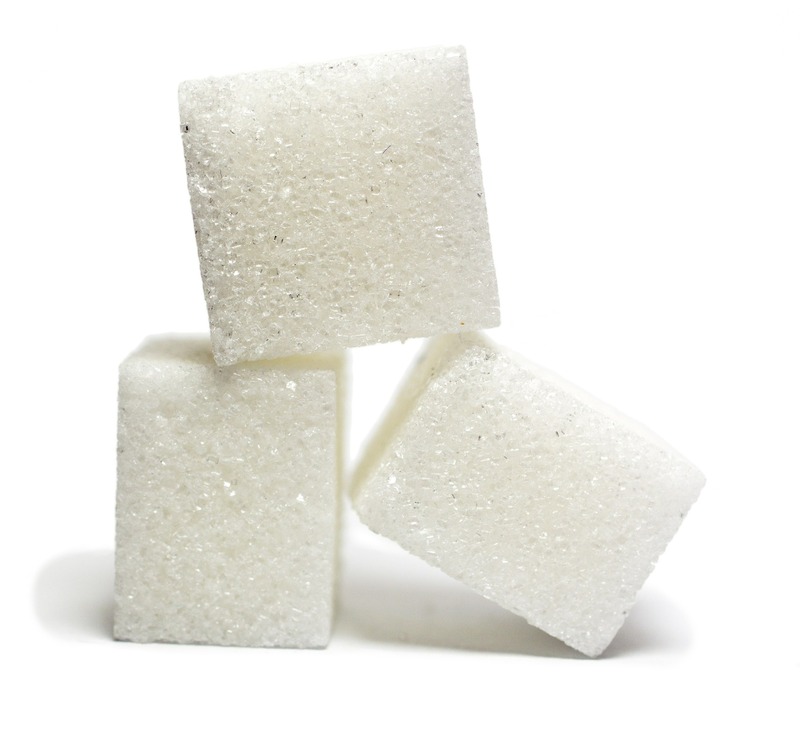 By now we all know that tired arguments by Big Candy for unilaterally eliminating the U.S. sugar program: The global price of sugar is lower than the domestic price and is the reason candy and sweets companies are moving their manufacturing operations out of the country. 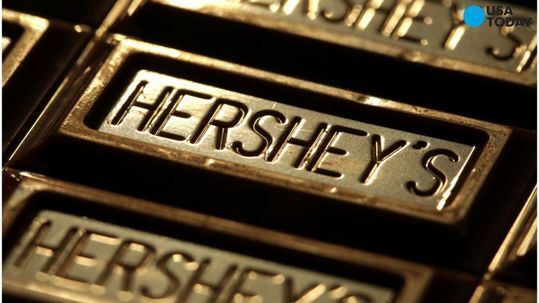 “It wasn’t a sweet day for Hershey workers. “The candy maker said Tuesday that it’ll cut its global workforce by about 15%, which likely amounts to about 2,700 people. The company employs about 18,000 people worldwide, according to public filings last December. “The cuts will be ‘driven primarily by its hourly headcount outside of the United States,’ the company said in a statement. If candymakers are allegedly moving manufacturing operations “outside of the United States” because of lower sugar prices “outside of the United States,” why would Hershey’s be cutting its workforce “outside of the United States” if the cost of sugar is so much lower “outside of the United States”? If Hershey’s is having trouble making a profit “outside of the United States” despite the fact that both the cost of sugar AND the cost of labor is so much lower there than here in the United States, doesn’t that indicate Hershey’s problem is somewhere OTHER than the cost of sugar and the cost of labor in the United States? And yet Hershey’s and other sweets companies continue to push Congress to eliminate the U.S. sugar program which would allow foreign competitors – whose sugar prices are unfairly and artificially low due to government subsidies – to undermine the domestic U.S. sugar industry. The fact is, the cost of U.S. sugar today is the same or lower than the cost of U.S. sugar thirty years ago. Yet the cost of a Hershey’s chocolate bar during the same time has skyrocketed – and the company is STILL having profitability challenges. Maybe Hershey’s and others should look inward instead of to Congress.